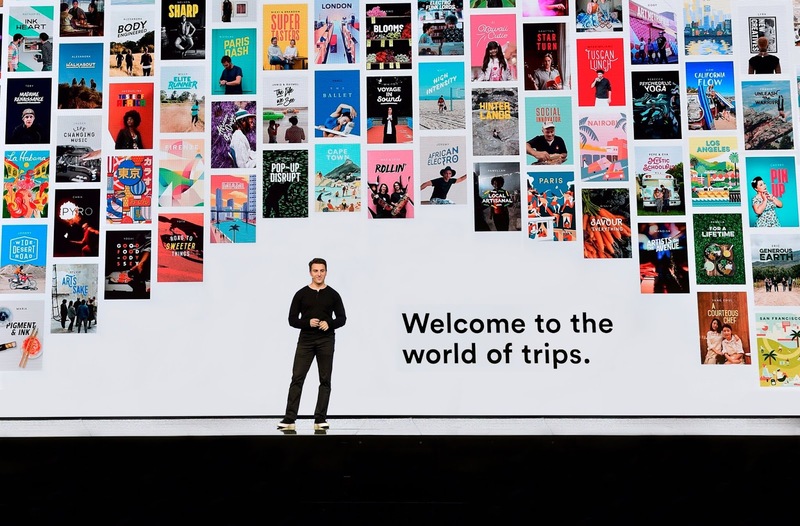 Airbnb has outed figures of its business service rebranded as Airbnb for Work recently with the company now stating of the business unit accounting for 15% of total bookings with nearly 700,000 companies in total using the service. The service launched 4 years ago has also seen 275,000 out of the total companies get directly engaged with Airbnb to help manage travel. Just little more than a year ago, It counted more than 250,000 companies using its business service with the now stated figure of nearly 700,000 representing over double digit growth in a quite short moment. Bookings have also grown 3 times each year from 2015 to now with over 60% of trips made in the last year including more than one guest. 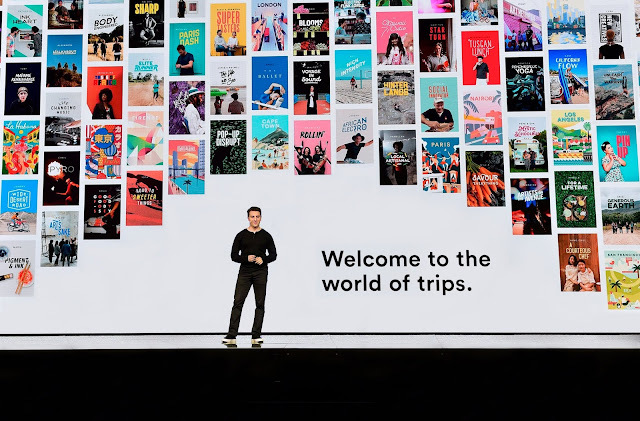 A partnership with SAP which saw Airbnb make its work listings available on SAP's Concur business travel software contributed heavily to the significant growth with Concur recording a 42% increase in the number of employees spending on Airbnb for Work strips from 2016 to 2017. 63% of Concur's Fortune 500 clients are also recorded to have booked business trips on Airbnb's platform. The likes of Facebook, Gap, Twitter, Columbia Sportswear and several other major companies have resorted to use of Airbnb for Work to handle business trips for employees. A new feature is also set to launch soon which allows companies to streamline how employees search for and book listings on Airbnb with listings being aligned in relation to the company's location in order to provide a better service for consumers. With all these, It makes sense that Airbnb currently valued at $29.3 Billion having raised over $3 Billion in equity funding across several rounds is making moves to boost and expand its disruptive online community marketplace providing accommodation, experiences and several other perks to listings in almost all global locations. With $2.6 Billion revenue and almost $100 million in profit last year, Airbnb stands very good on a financial scale with an IPO aimed for next year.